Rooh Al Amber is the fragrance derived from natural oils and widely known for its soothing aroma and touch of the exotique. It has a very complex deep woody fragrance and contains no alcohol and harmful chemicals. This elegant attar is used as the base in perfumes, cosmetics and perfumery products and is believed to have aphrodisiac properties. 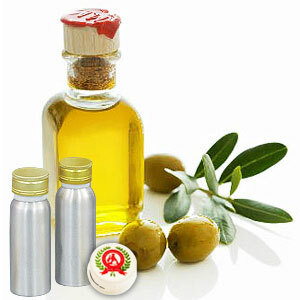 It blends well with various scents, alcohol and essential oils such as sandalwood etc. This attar is widely used as a perfume by many people and is free from preservatives and chemical additives. It has a rich and sweet fragrance, used as the base in perfumes, cosmetics and perfumery products. 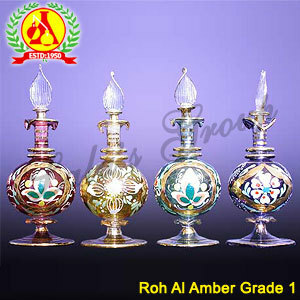 It is also believed that amber attar has aphrodisiac properties.